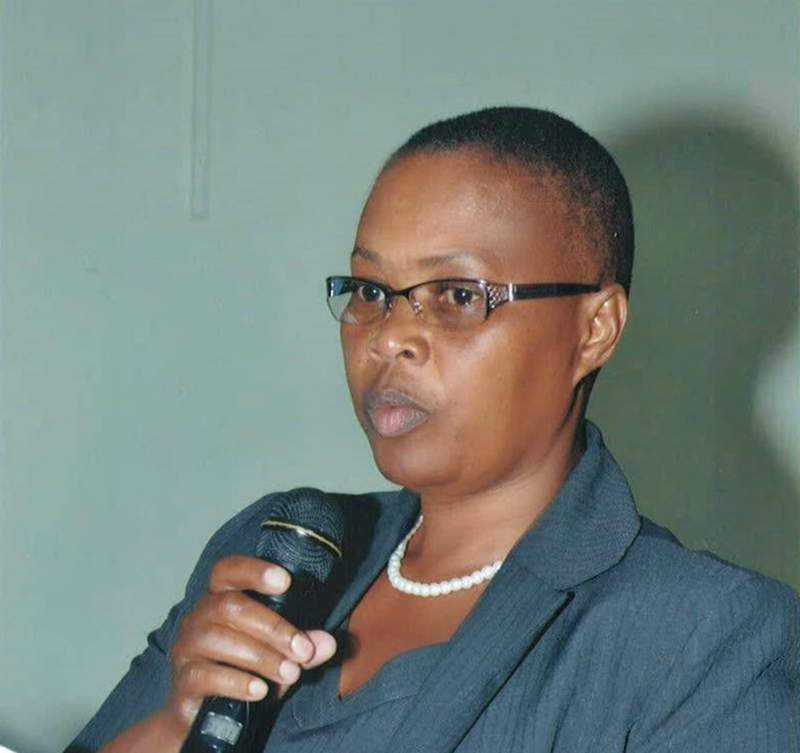 A former staff member of Kyambogo University has dragged the public institution to court, accusing it of appointing Dr Annie Begumisa to position of the Academic Registrar without following the due recruitment process. In the April 10 High Court petition, Dr Peter Okello, the former the Acting Academic Registrar, claims that when he applied for the position as advertised on April 7, 2017, he and Dr Begumisa were shortlisted out of 13 candidates who had picked interest. In the court affidavit, Dr Okello, who says he has served at the university for over 25 years, adds that he was surprised when the University Appointments Board chose not to interview him and Dr Begumisa, and instead decided to re-advertise the position. 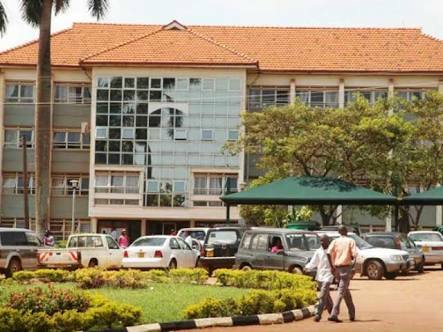 He adds that in September 2017, the position was re-advertised and four candidates shortlisted from where Dr Begumisa, who is the former Academic Registrar at Makerere University Business School (MUBS), was appointed on a five-year contract. And now Dr Okello says the recruitment process was a sham, lacked procedural propriety and is against the university recruitment procedures. He adds that there is no provision in the university Human Resource Manual that bars the Appointments Board from shortlisting only two candidates. The petitioner adds that if this is the case, then how come the Appointments Board shortlisted and interviewed only single candidates for the positions of Senior Legal officer, senior public Relations officer and only two candidates for the position of Assistant secretary. “…I was, therefore, left with the suspicion that perhaps the Appointments Board was interested in having the Academic Registrar vacancy filled by a particular person, but who it had not shortlisted after the first external advert had been published,” his affidavit adds. Dr Okello now wants court to declare the whole recruitment process illegal and order the University Appointments Board to hold a fresh recruitment exercise. He also claims that ignoring him for the interview was denying him a chance to prove his experience to the Board since he had served in the position in acting capacity for over a year following the retirement of Rose Bwire. Court is yet to summon Kyambogo to file its defence before the hearing date can be fixed.